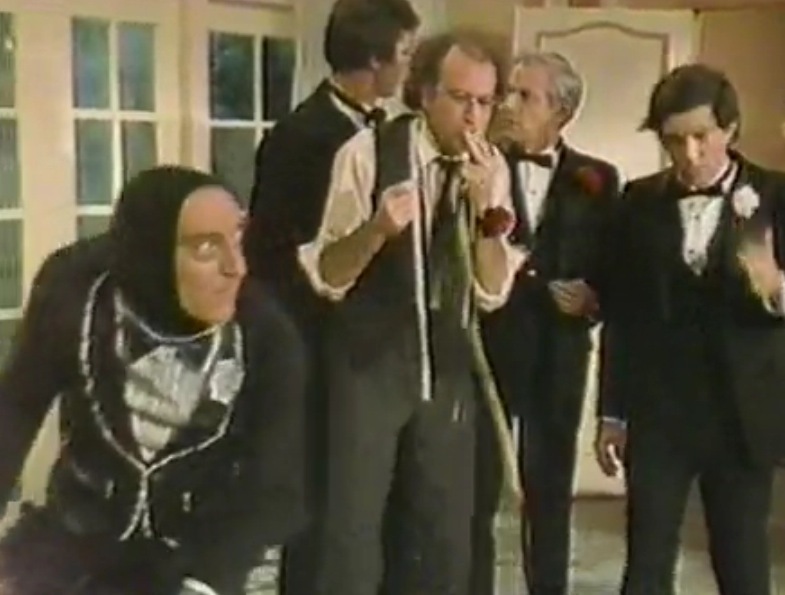 Friday's with Marty - The Official Marty Feldman website! Having just completed his Muppet Show episode, Marty agreed to appear on the ABC show Fridays. Marty said at the time that he took these jobs with the attitude of”jamming” like a jazz musician, hoping to keep learning and improving his craft. 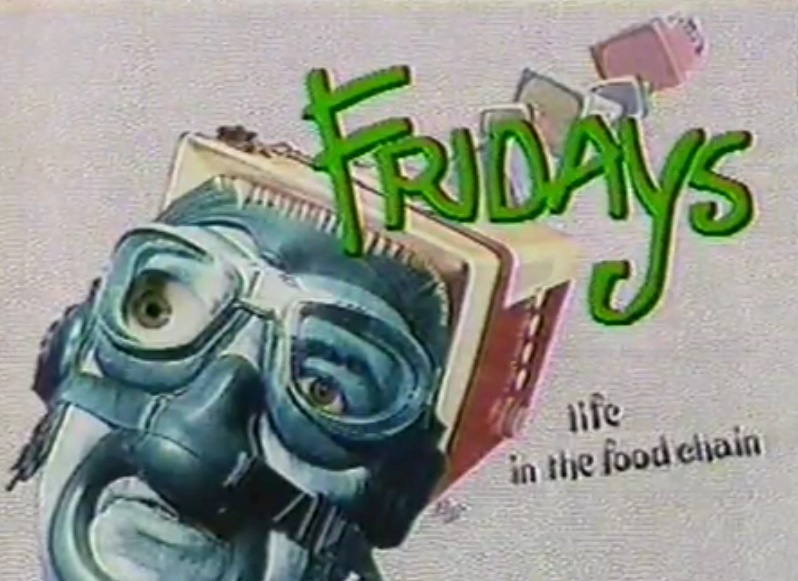 The show was getting attention in the US as an alternative to the fading popularity of SNL. Larry David, Larry Charles and Michael Richards were all in the mix. Marty was attracted to the anarchy of the show. He also knew that they were reaching out beyond the well-known popular guests — especially with musical guests. The Clash, Graham Parker, Tom Petty and his Heartbreakers and Split Enz all showed up to do their thing. 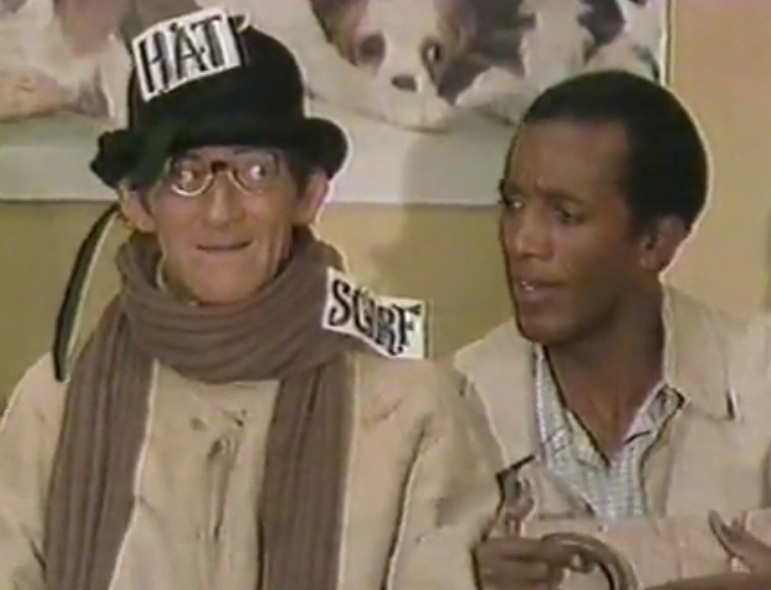 Marty also appeared in a film called Slapstick of Another Kind around this time. It was a money gig and he was well paid. He reunited with Madeline Kahn in this quite challenging Jerry Lewis movie. Marty had wanted to work with Jerry and felt that once again he might pick up a few tricks from this master. Jerry had just come off rave reviews for his comeback performance in Martin Scorsese’s King of Comedy film. This was in no way the same level of entertainment. The full movie is available to see for free on YouTube … Link is forthcoming. Marty knew the scripts for this and his next and last project Yellowbeard were not in great or even good shape. After the disappointment of being held captive by the studio system and seeing the sabotage of both his directorial films, he was happy to have the weight lifted. He was spending all if his time writing and between July 1981 and September 1982 he wrote quite a few scripts and TV show ideas. He was also working on his autobiography. A lot of rumors circulated after his death. The consensus was he was drinking and drugging his way to an early grave. This infuriated Lauretta who said the complete opposite was the truth. There were always rumors that Marty was cheating on his wife — they both found these particularly entertaining. Lauretta would often joke that while Marty was writing and working obsessively she went on with life! He loved doing these last projects and had a wonderful time appearing on Fridays. He had completely stopped drinking in the six months leading up to his death. He would often stop drinking or doing any drugs (mostly pot, he tried cocaine on occasions but hated himself for it) for periods of time without proclaiming it. 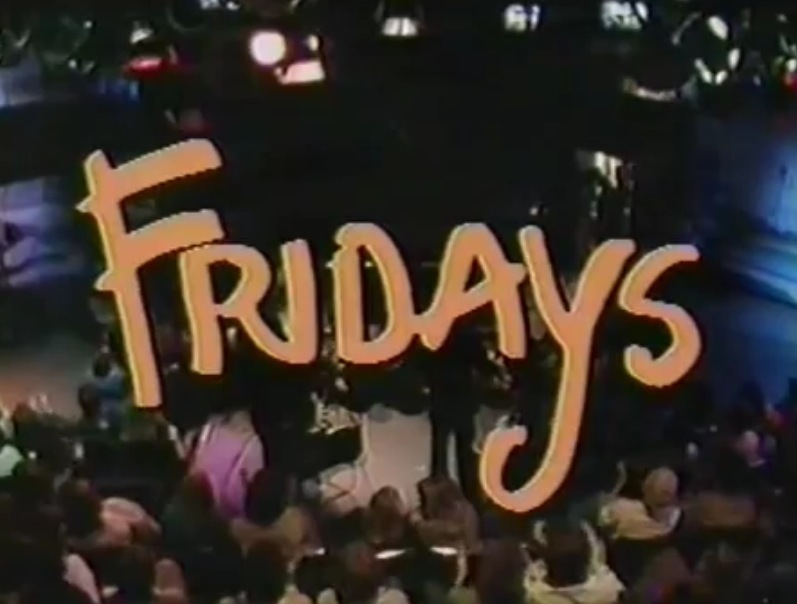 The show Fridays features three sketches with Marty. “Monster Dearest” is a piss take on Marty “sick of always playing hunchbacks.”Larry David is seen chasing Marty whilst trying to measure him for a suit. 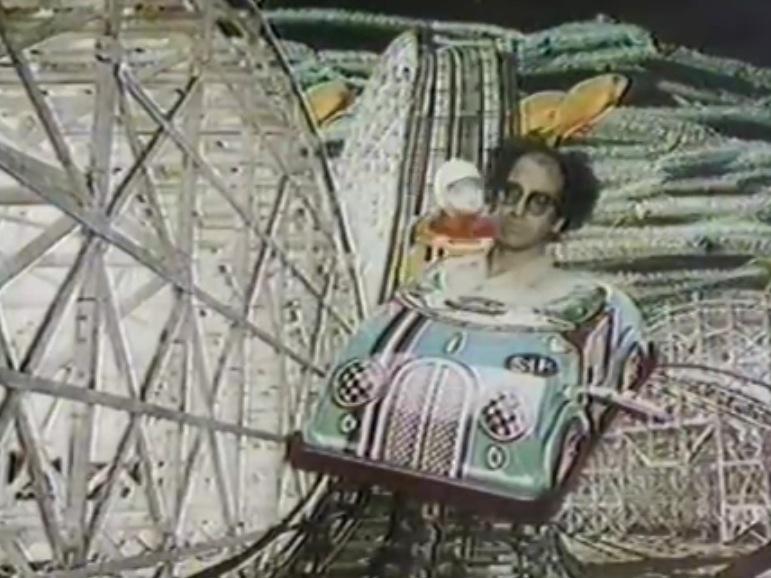 “Marty and His Pet” is a reboot of a sketch from Marty’s first TV series, Marty. It was then called the “Monster in a Box” sketch. 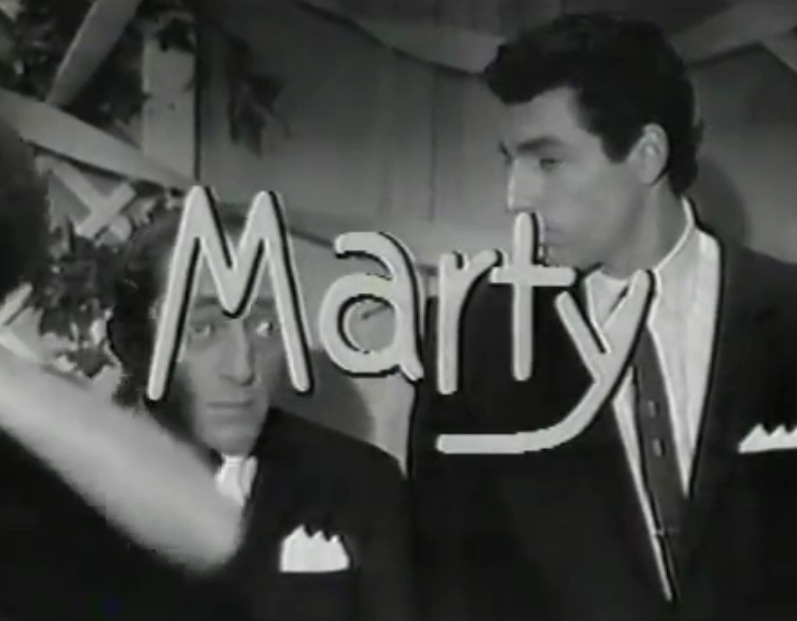 The third sketch is a parody of the 1955 movie Marty. 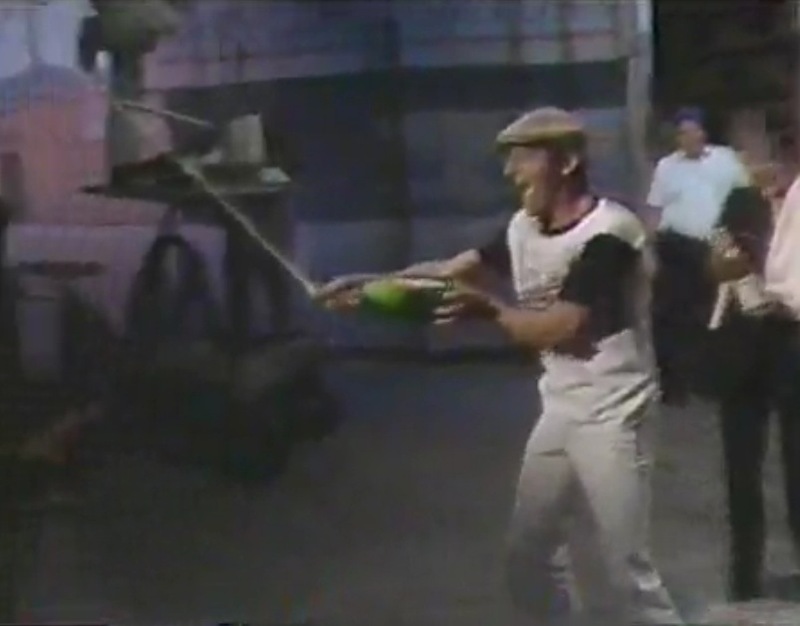 In the closing of the show Marty looks healthy and happy as he douses cast members and audience members with flowing champagne. He is wearing his anti-gun pin on his hat and in the photos used for his show appearance he wears his anti-gun shirt. After the death of John Lennon, Marty worked tirelessly with the anti-gun movement and appeared in rallies and events all over the US. 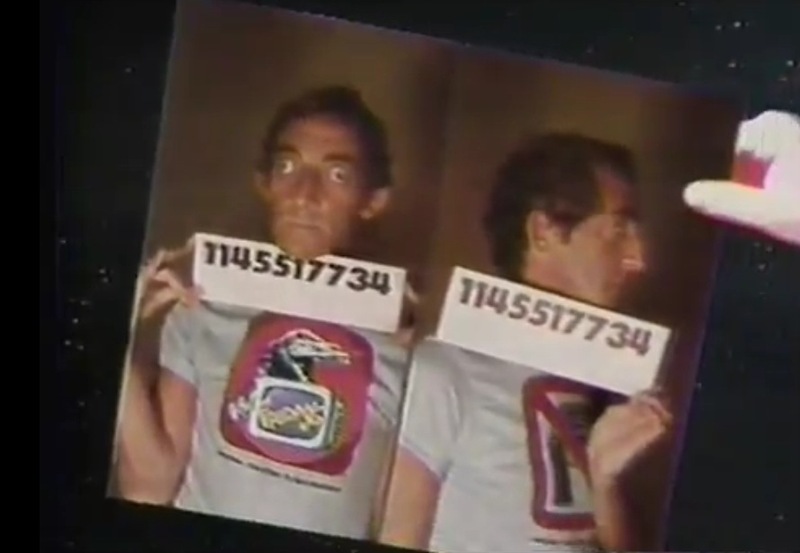 Here now are the three sketches and closing segments of the show Fridays from the ringer of 1981. Marty shares the spoils of success with the audience. Marty wearing his anti-gun pin on his hat. A happy man at work. Marty in a reboot of his Monster in a box sketch. Here as Marty and his pet.